Leica Ultravid 8x42 HD - binoculars review - AllBinos.com . 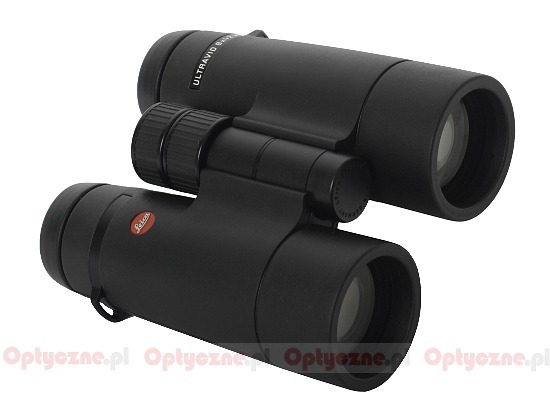 The Ultravid HD binoculars’ series was launched in 2007 substituting the Ultravid devices. 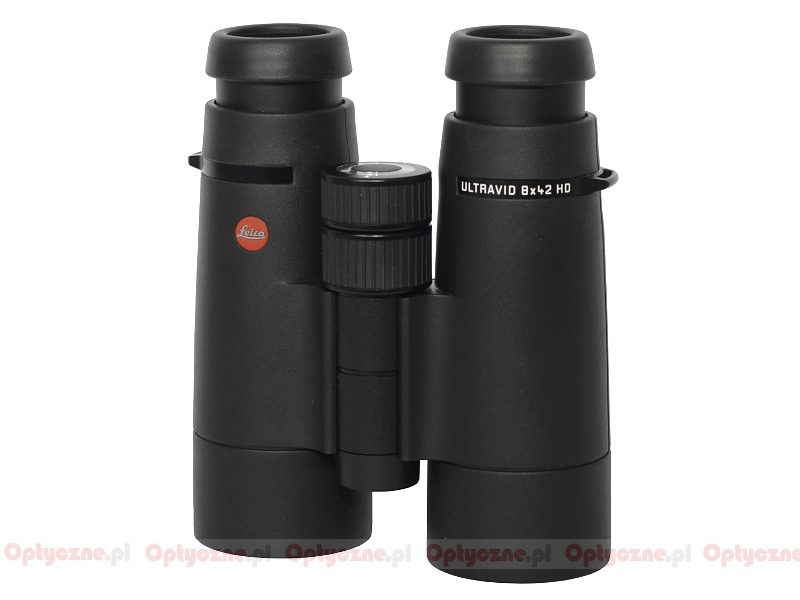 It consists of roof prism binoculars with the objective lens’s diameter from 20 to 50 mm. All the binoculars from this series feature the Schmidt-Pechan prisms. To ensure high transmission they were covered by dielectric HighLux (HLS) coatings and, additionally, P40 phase coatings. Compared to the previous version, the producer used some fluorite glass in the objective lenses and better antireflection coatings which are supposed to assure the transmission level higher by 3%. What’s more, the outer optical surfaces were covered by AquaDura coatings which task is to make the water roll off very quickly. These coatings also make the cleaning of optical elements easier – the traces of damp, mud or fingerprints are supposed to be very easy to remove. 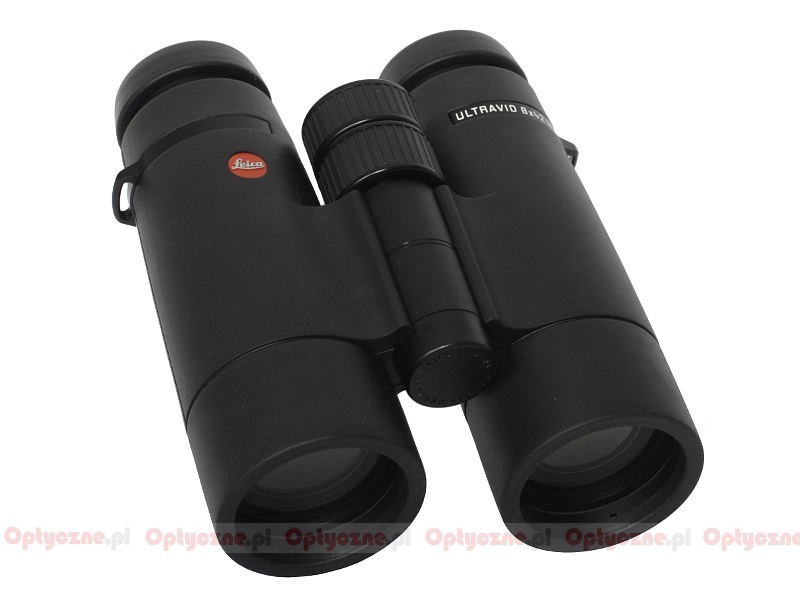 The magnesium alloy casing of this pair of binoculars is covered by soft, matt rubber which is supposed to guarantee a firm grip in all circumstances. 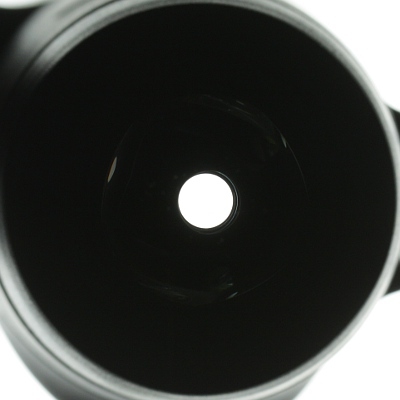 Additionally the casing is waterproof up to a depth of 5 meters and nitrogen-filled. The Ultravid HD binoculars work in the temperature range from –25 to +60 °C. 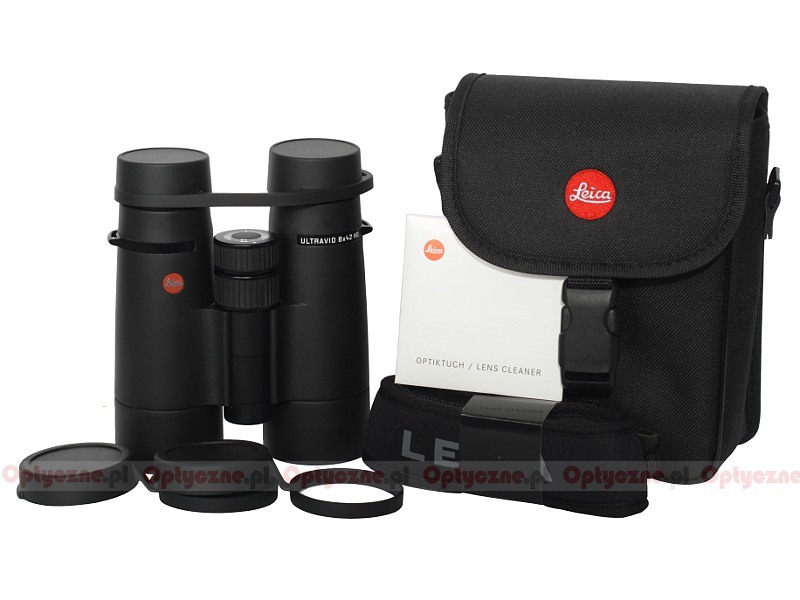 Buyers get a neoprene strap, a Cordura case, caps for objectives and eyepieces; the instrument comes with a 10 year guarantee. 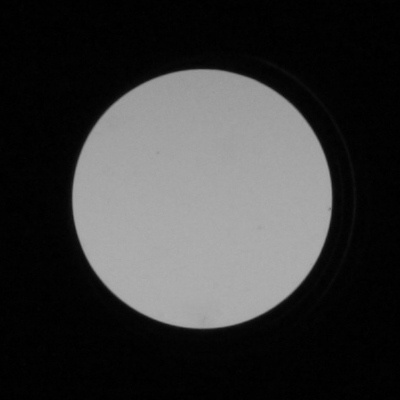 Apparent field of view of 60.1 degrees. area near exit pupils almost perfectly black. a bit too high chromatic aberration on the edge of the field of view. It would be difficult not to say positive things about a pair of binoculars which in no test category dropped below the average and in most got very good or excellent results. All of this was achieved keeping the dimensions of this instrument in check. It makes the Leica one of the smallest binoculars of the 8x42 class - it can be noticed easily in a photo below where it is positioned next to the Zeiss Victory 8x42 T* FL and the Swarovski EL Swarovision 8.5x42. 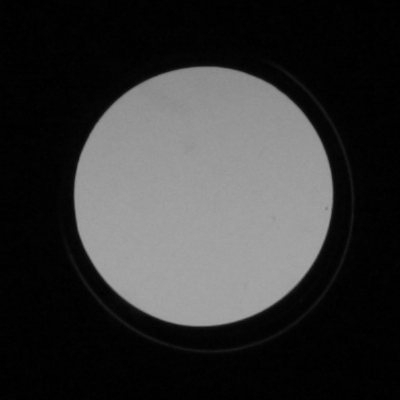 Miniaturization has its price and it’s easy to find those categories in which the Leica had to pay for it - the noticeable chromatic aberration on the edge of the field of view, in some situations visible distortion or the coma. Also the exit pupils could have been more circular. These all are the reasons why the Leica didn’t reach the level of 140 points in our test; that borderline was crossed by its renowned competitors, though, and also some models noticeably cheaper than the tested binoculars. The summary of this test is being written while the first new Trinovid series binoculars, presented at the beginning of 2012, are hitting the shelves. After their launch the current situation is interesting indeed. Historically speaking the Trinovid series instruments were launched first (at the turn of the 60s and the 70s of the 20th century). They were given a rubber padding later but, at the beginning of the 90s of the 20th century they were redesigned. As a result the producers got very solid pairs of binoculars but quite heavy for its class. 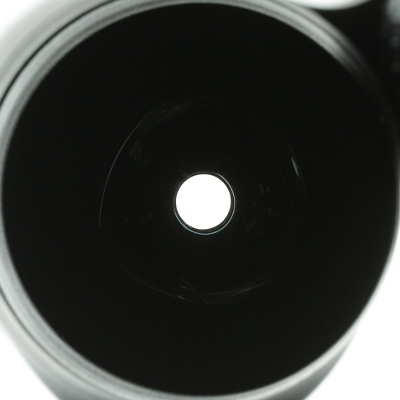 The idea behind the launch of the more expensive Ultravid series was about offering the same quality of optics like that of the Trinovids but in a smaller and physically lighter casing. One glance at the following chart and you see clearly that the old Ultravid BR and the old Trinovid featured the same field of view but that latter device was by as much as 100 grams heavier. Now the situation changed. The new Trinovid was launched after the new Ultravids. 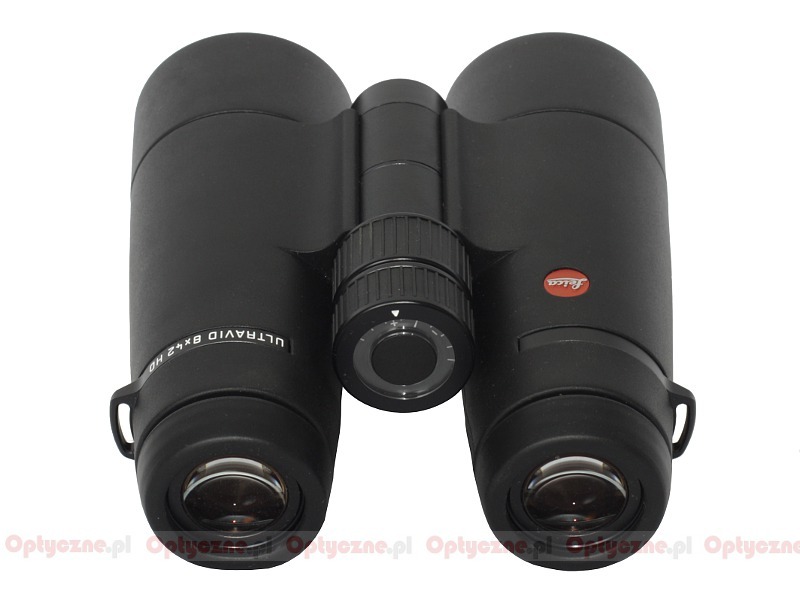 It has a slightly narrower field of view and the difference in weight and dimensions becomes negligible so we get practically twin sets of binoculars. I am very curious about the quality of the new Trinovids’ optics. On the one hand, as a cheaper model, it should be optically worse than that of the Ultravid HD. 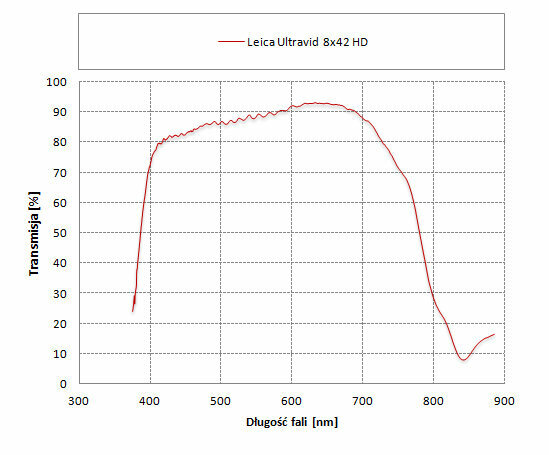 Judging by the score the Ultravid HD reached in our test it wouldn’t be a piece of good news for the Leica company. If the new Trinovid is comparable or even optically better than the Ultravi HDd, presented here, the sale volume of the more expensive Ultravids will drop dramatically. It won’t be something for Leica to enjoy either. Perhaps, however, the appearance of new, good Trinovids, indicates that there will be launches of even newer and better Ultravids in the near future? 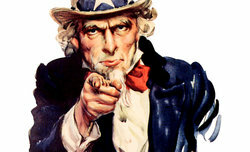 It seems such a situation would be for Leica and its customers the best. New Trinovids would supersede the current Ultravids HD and those newer Ultravids would reach the level comparable or higher than that of the EDG from Nikon or Swarovision Swarovski’s series. I have to admit such a solution appeals to me a lot and I keep my fingers crossed, hoping it will come true. Strona wygenerowana w 0.066 sek.